The Original California Car Duster was founded in 1989 by Jim and Loraine DeFrank. 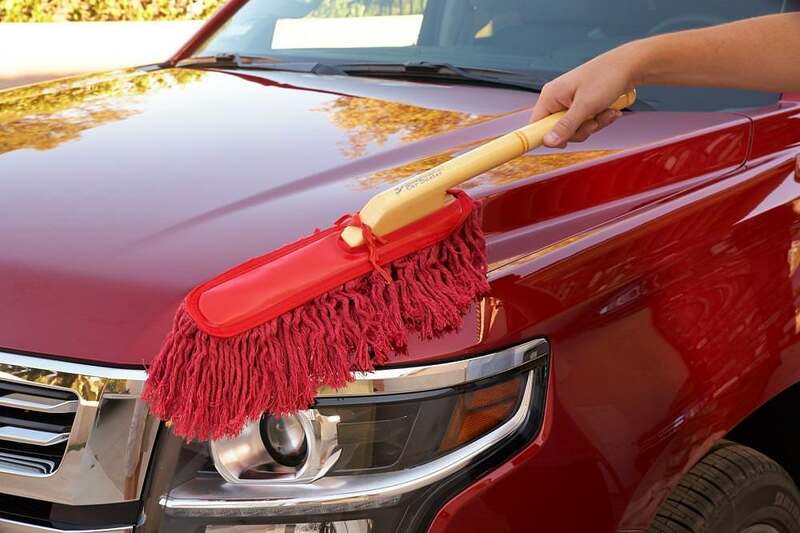 The company's signature California Car Duster has been sold by the finest specialty retailers, car parts stores and websites around the world for over 25 years. The company prides itself in developing and distributing products that make maintaining vehicles simple and easy. The California Car Duster saves time, water and natural resources, while making your vehicles look great in between car washes. The signature car duster features a solid wood handle and cotton mop with baked in wax. The baked in wax treatment safely lifts light dust off the vehicle. This has been a go-to product for casual vehicle owners and diehard detailers alike since 1989.